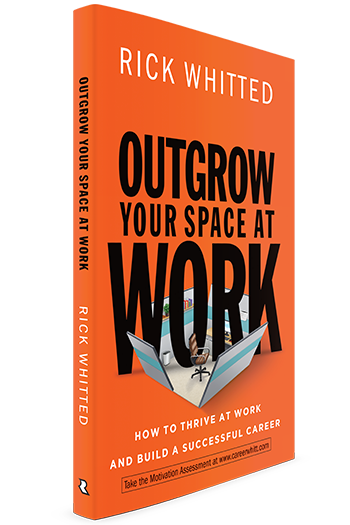 Rick Whitted's Podcast | Rick Whitted | Your Personal and Career Mentor. Rick has partnered with Orange County Public School’s Orlando Tech to bring you this program. With an uncertain economy and a skeptical workforce; what better partnership than Orlando Tech and Rick Whitted. An organization whose mission is to equip the community with jobs; and an individual whose mission is to help people keep and grow in their jobs! The show is pre-recorded live at Orlando Tech in the podcast studio of the Digital Audio Production program. Available in e-book and paperback!